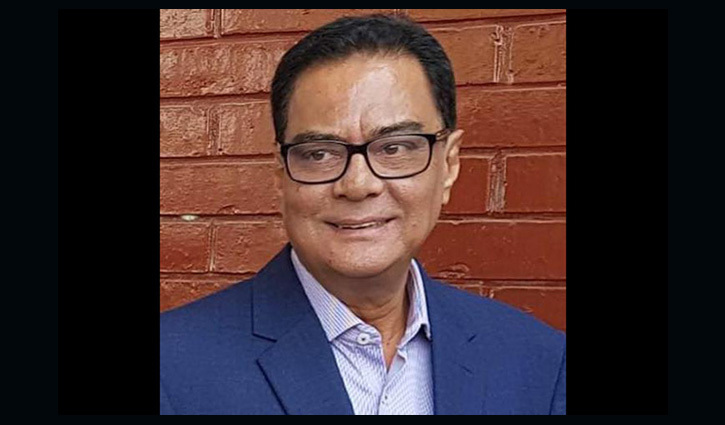 Staff Correspondent: The body of Awami League Presidium member and Public Administration Minister Syed Ashraful Islam will be brought back home on Saturday. The mortal remains will be flown by a Biman Bangladesh Airlines flight from Bangkok at 4.00pm local time and the flight will reach Hazrat Shahjalal International Airport in Dhaka after 6.00pm. He has passed away while undergoing treatment at the Bumrungrad Hospital in Thailand on Thursday night. The legendary politician was battling lung cancer for a long time, family sources said. Syed Ashraf, son of national leader and Bangabandhu’s close aide Syed Nazrul Islam, left behind one daughter and a host of relatives to mourn his death. In the 11th parliamentary election, Syed Ashraf won the polls from Kishoreganj-1 constituency while he was outside the country. He also became member of the Parliament on the AL ticket from Kishoreganj-1 in 1996, 2001, 2008 and 2014. He was involved in politics from his student life. He became the General Secretary of greater Mymensingh District Chhatra League and assistant publicity secretary of the central unit. According to the sources, in 1975, following the killing of his father in prison along with three other national leaders, he immigrated to the United Kingdom and lived in London Borough of Tower Hamlets. Family members initially decided that Syed Ashraf will be buried beside the grave of his mother and father Syed Nazrul Islam at Banani Graveyard. But Awami League President and Prime Minister Sheikh Hasina will take final decision where Syed Ashraf will be buried.